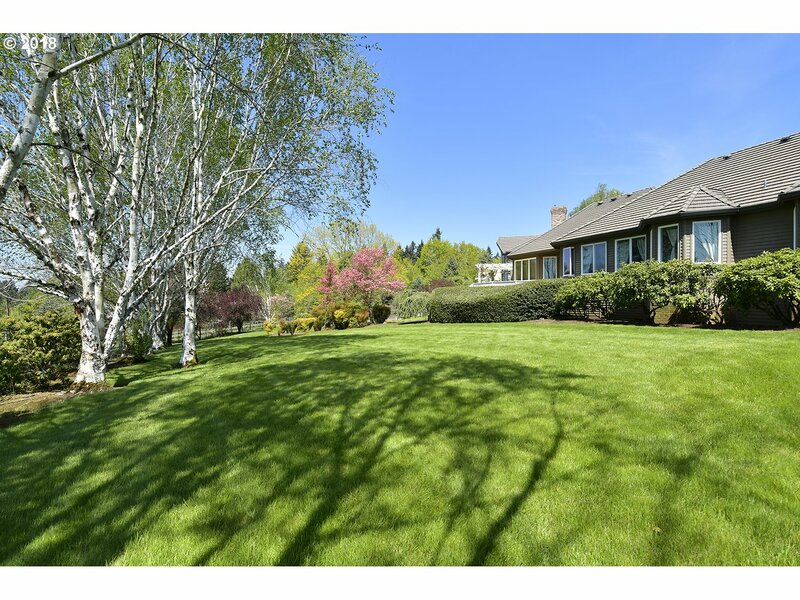 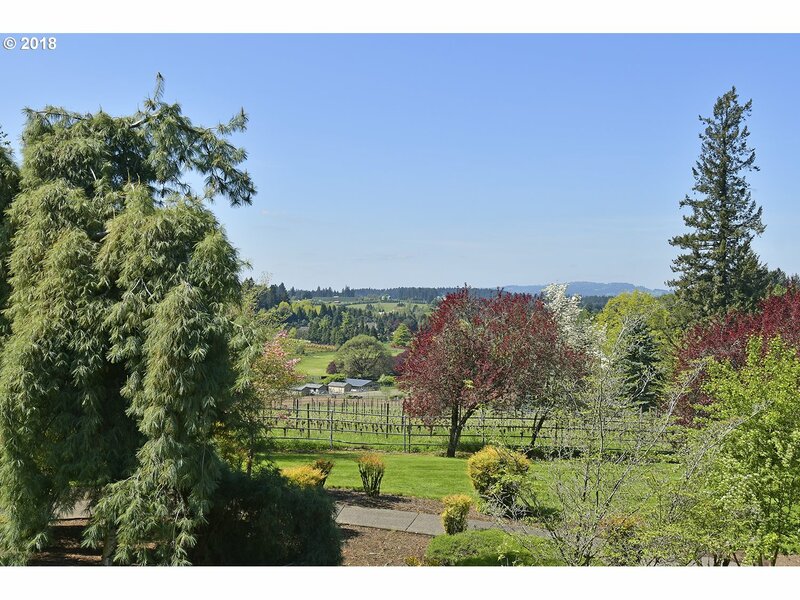 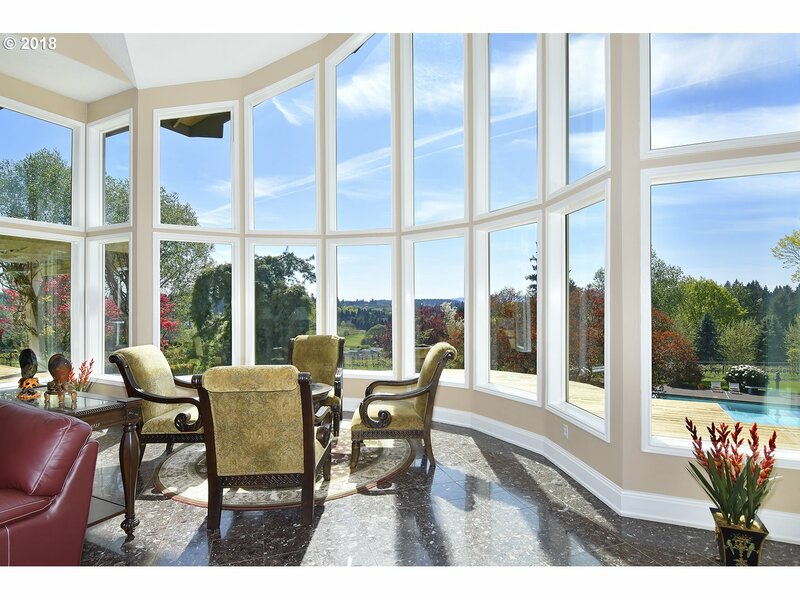 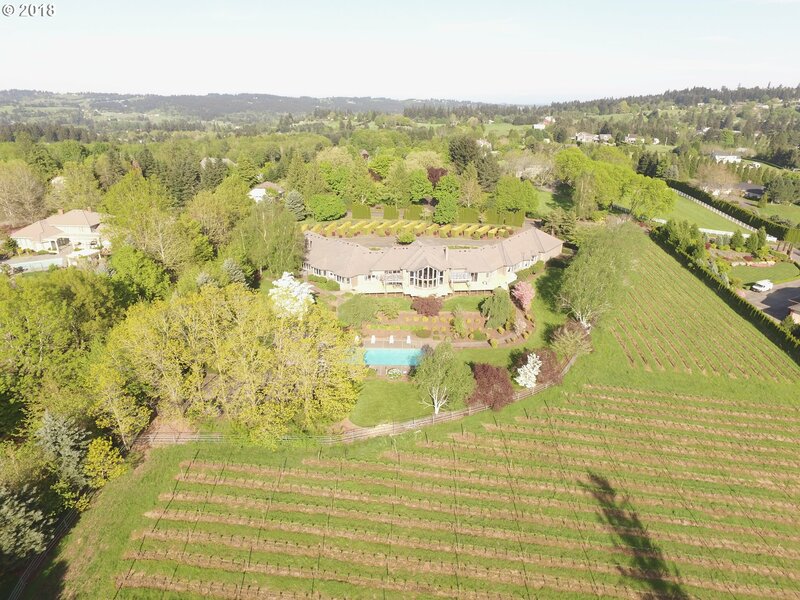 "Pinot View Vineyard" is waiting for You on 7.04 acres of Grand Willamette Valley Views. 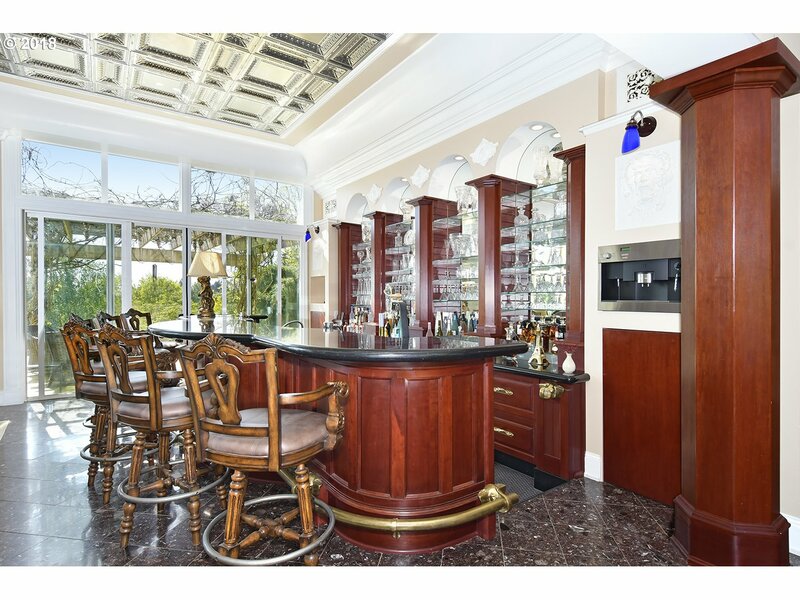 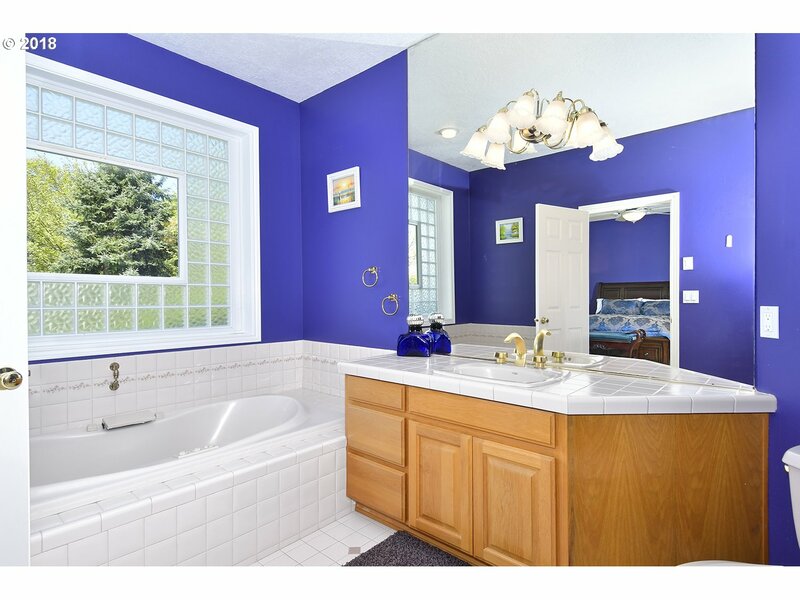 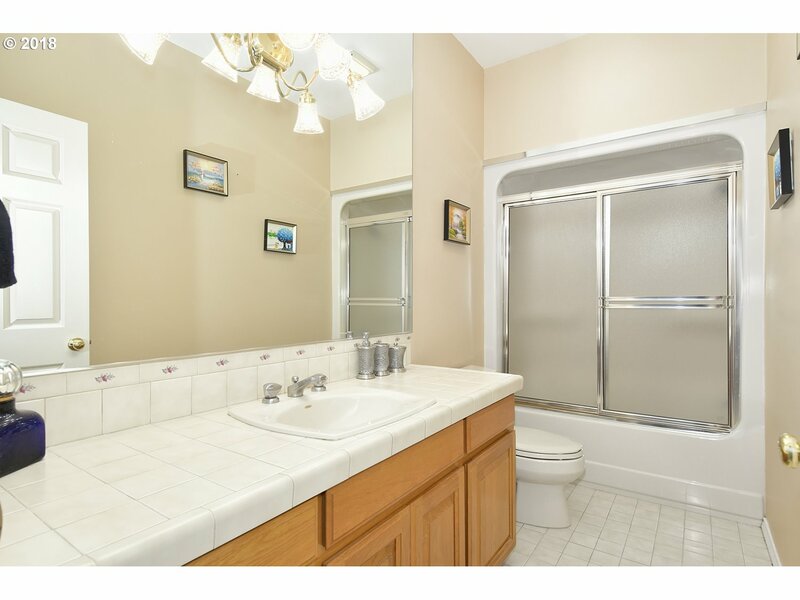 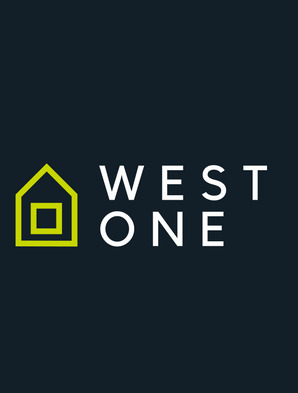 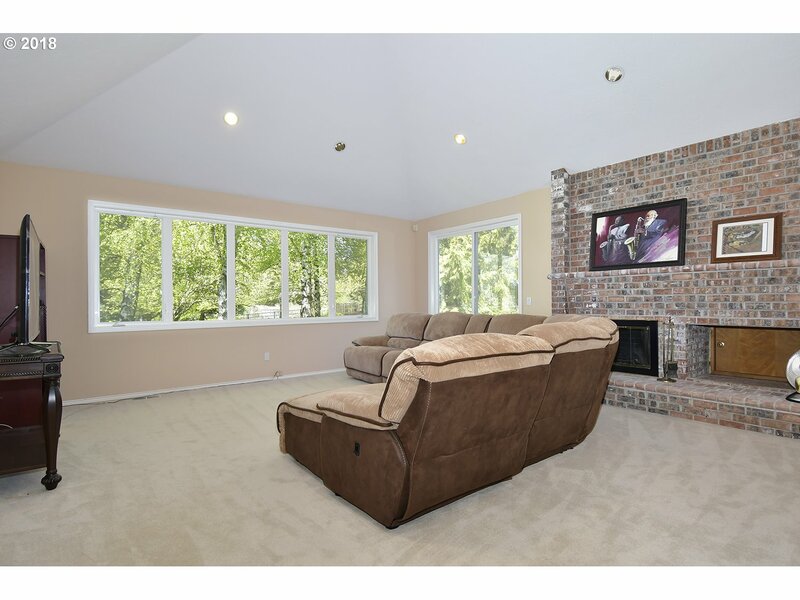 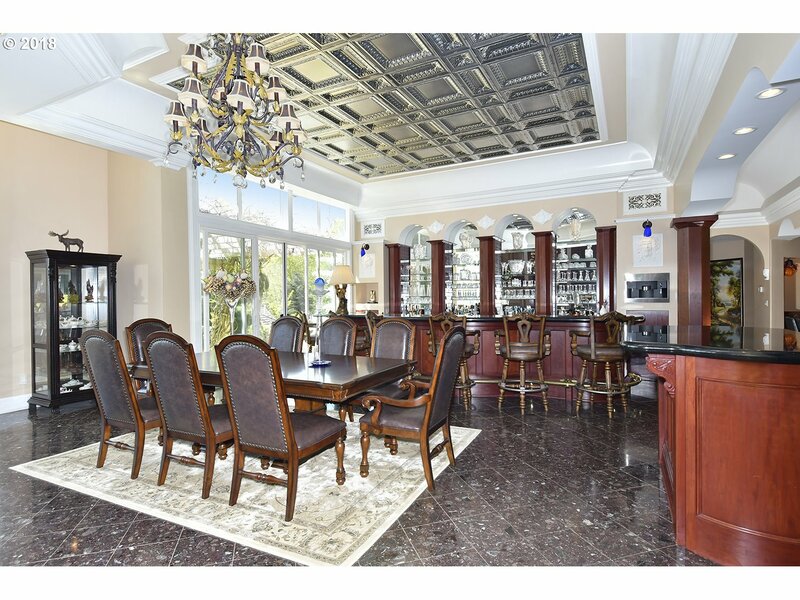 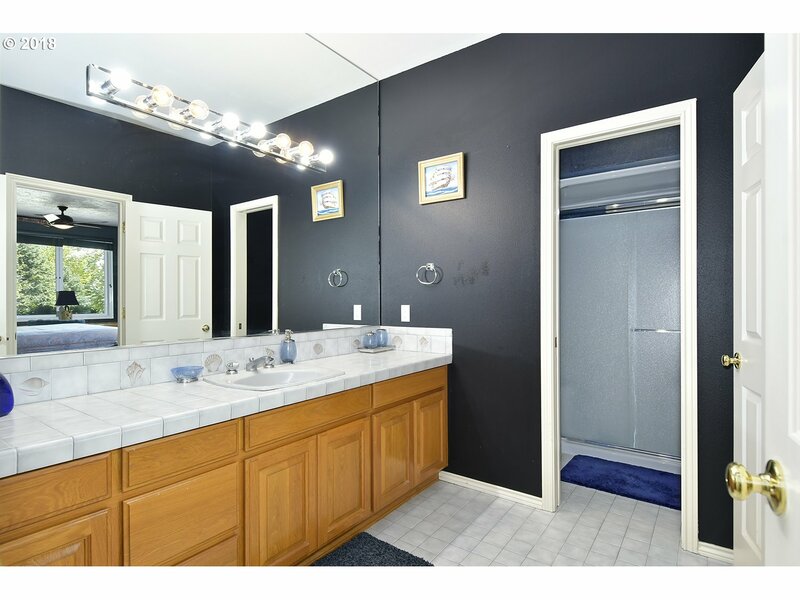 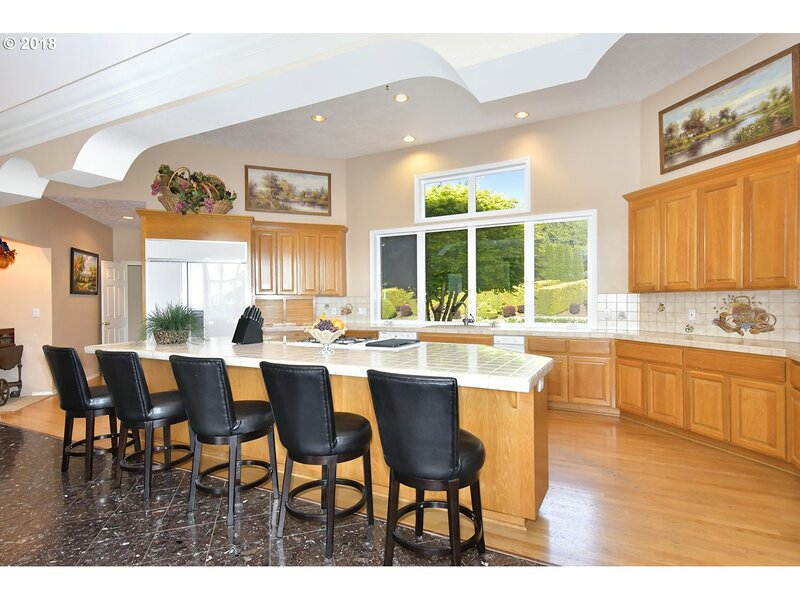 Single Level 8195 square foot home with a 12 Car Garage for Auto Enthusiasts. 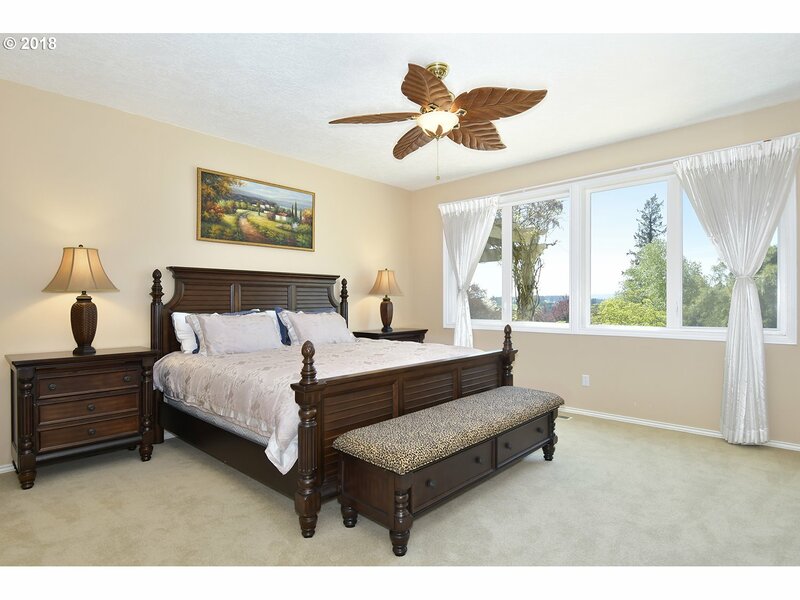 All 5 BDRM/Suites. 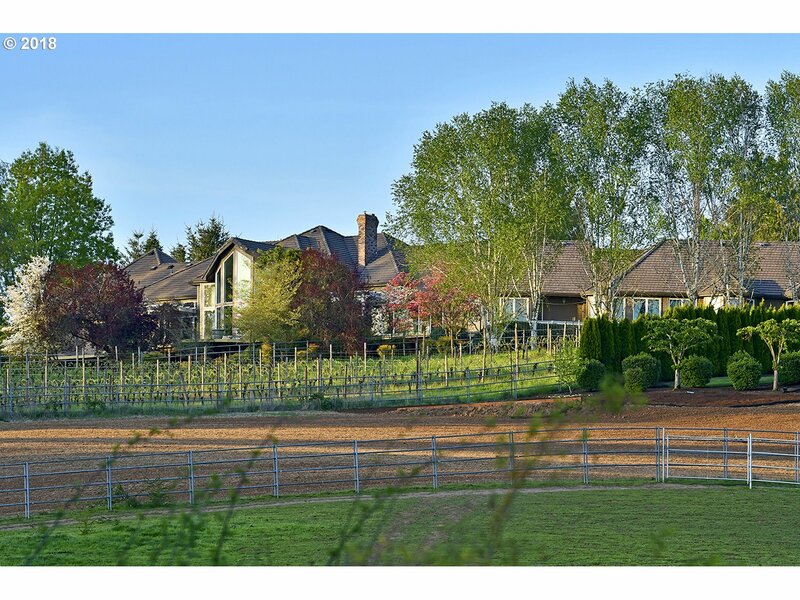 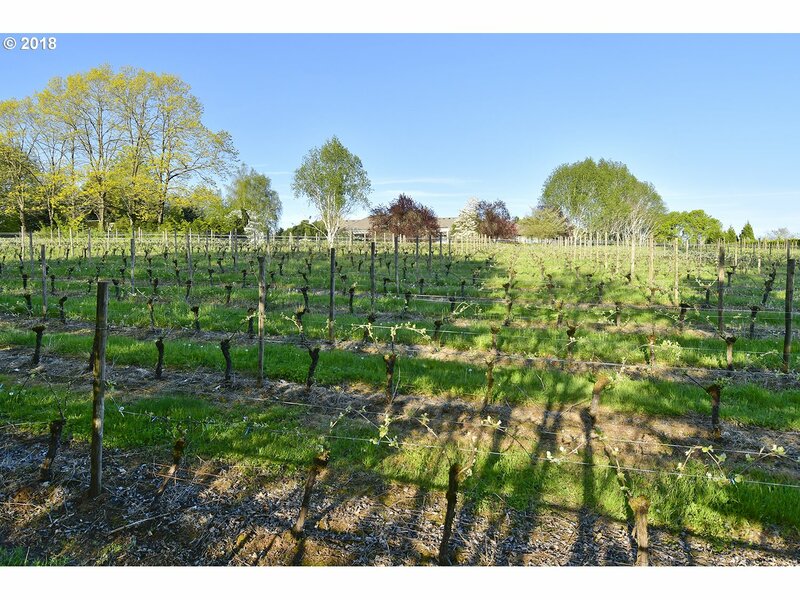 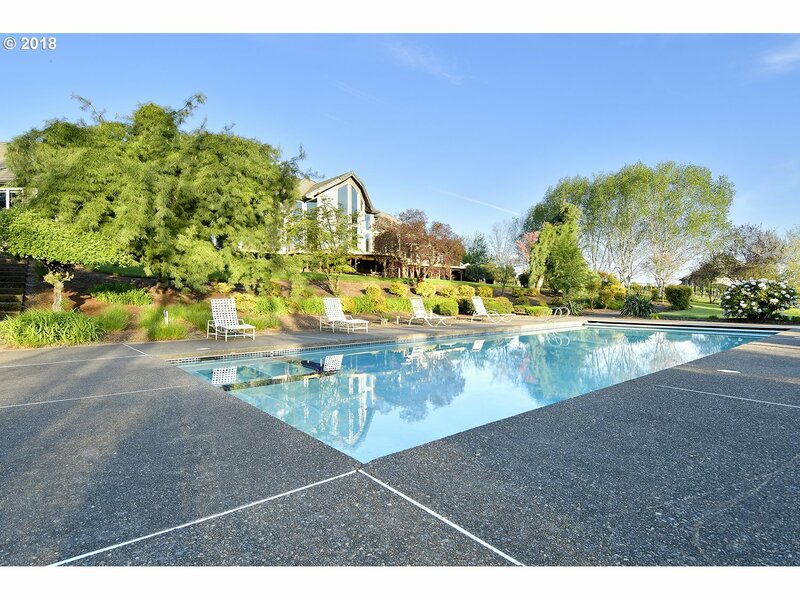 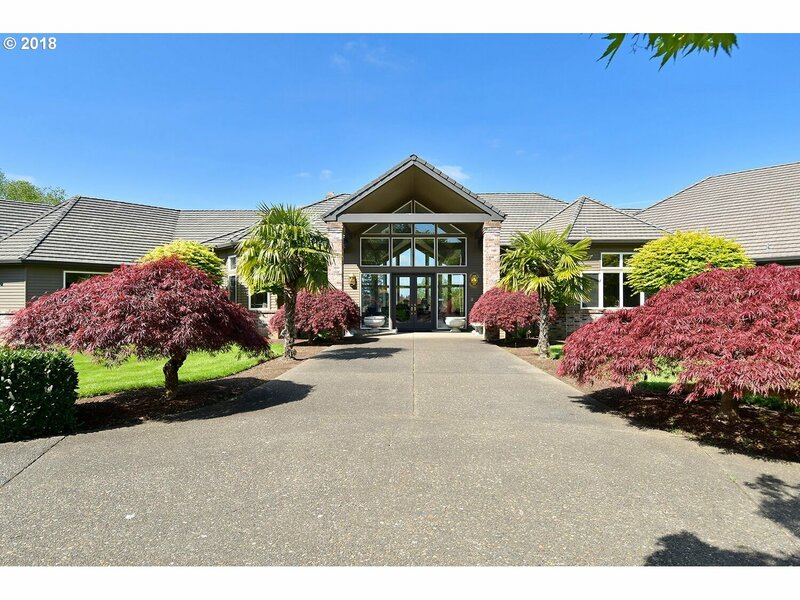 Enjoy the 4 Seasons on this Gorgeous Property that includes 3.8 acres of Established Pinot Noir Grapes. 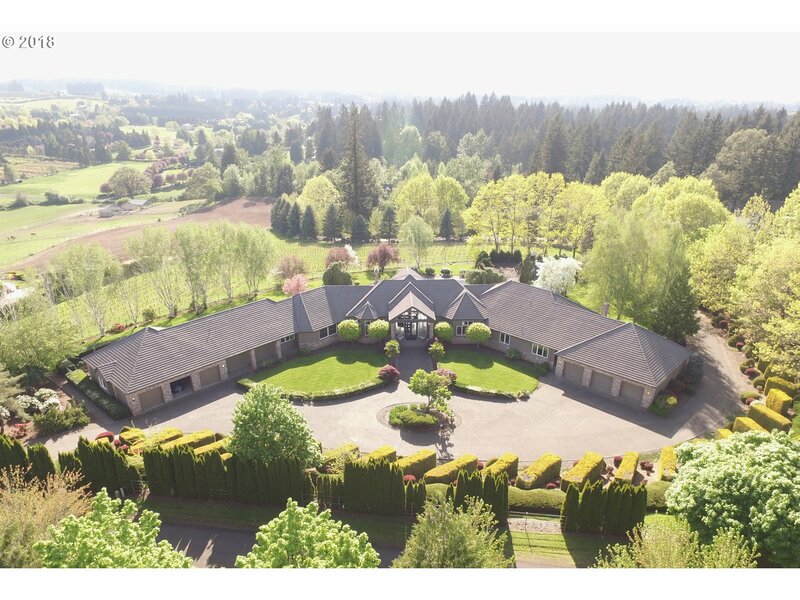 Manicured Landscaping Highlights the Circular Drive and Sweeping Entrance. 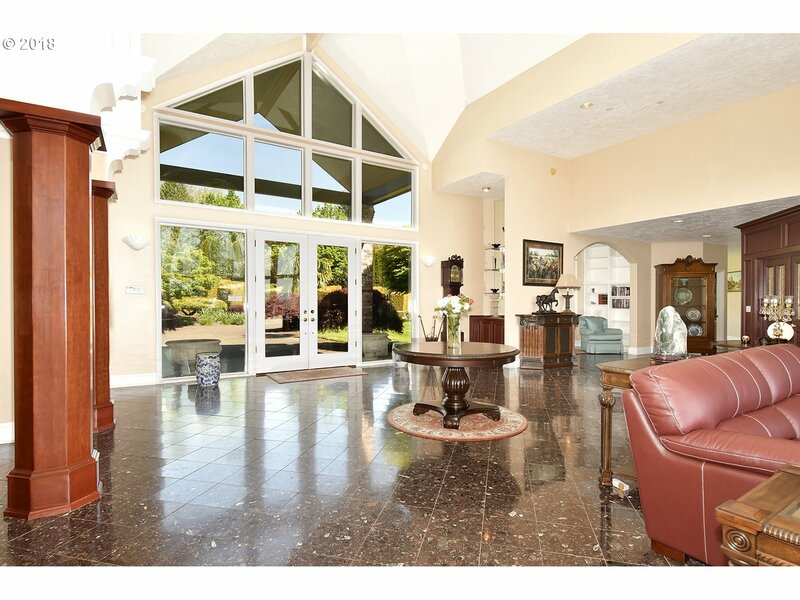 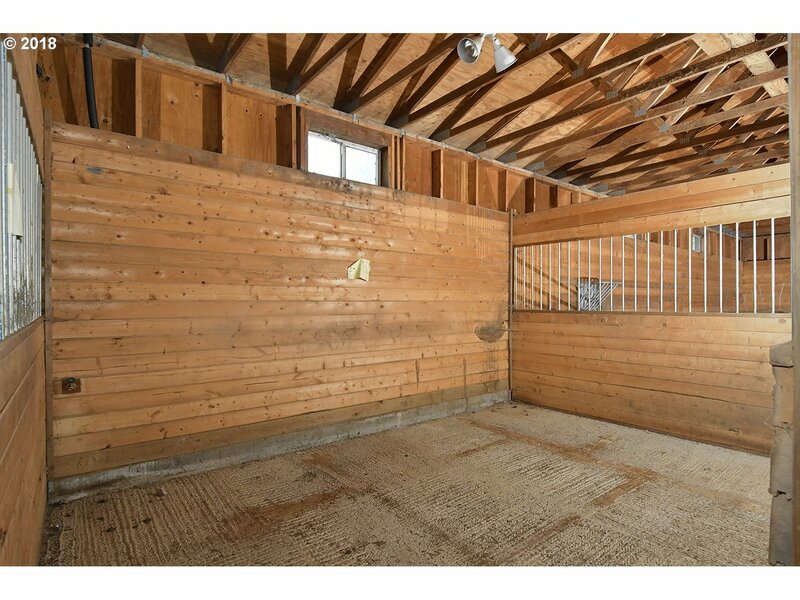 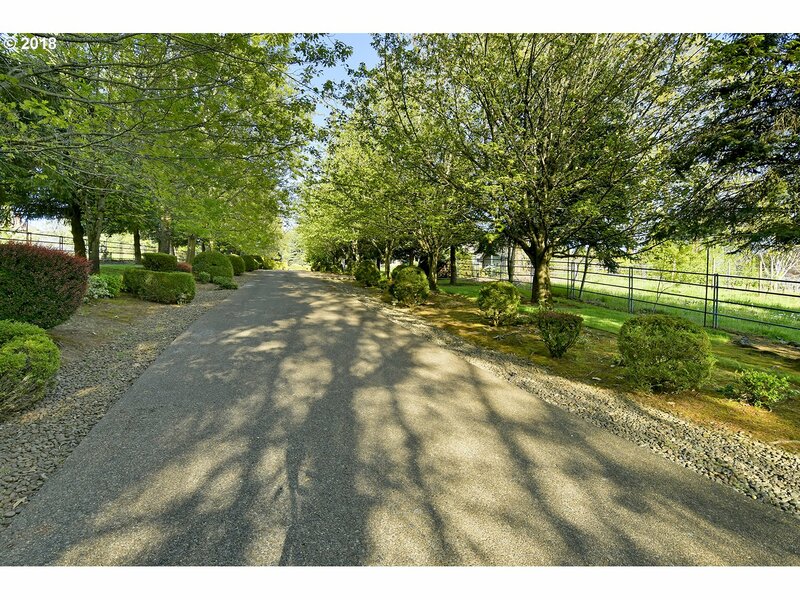 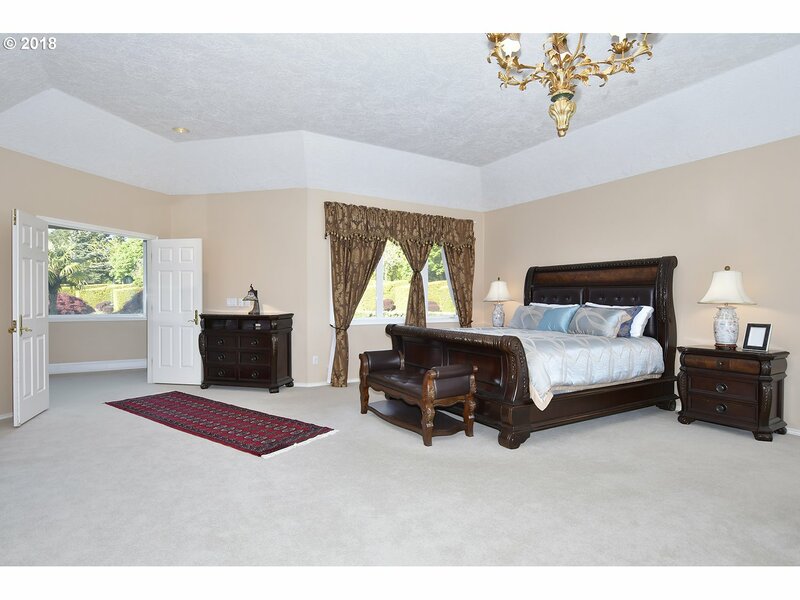 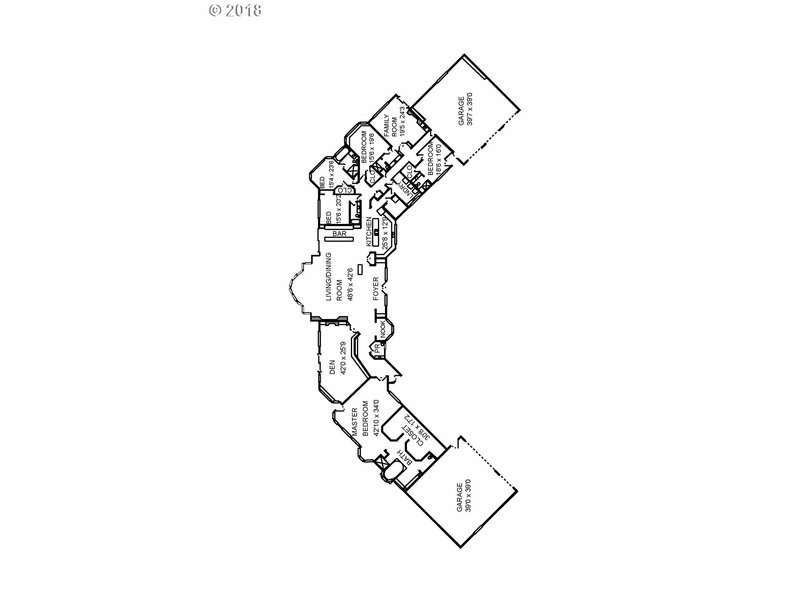 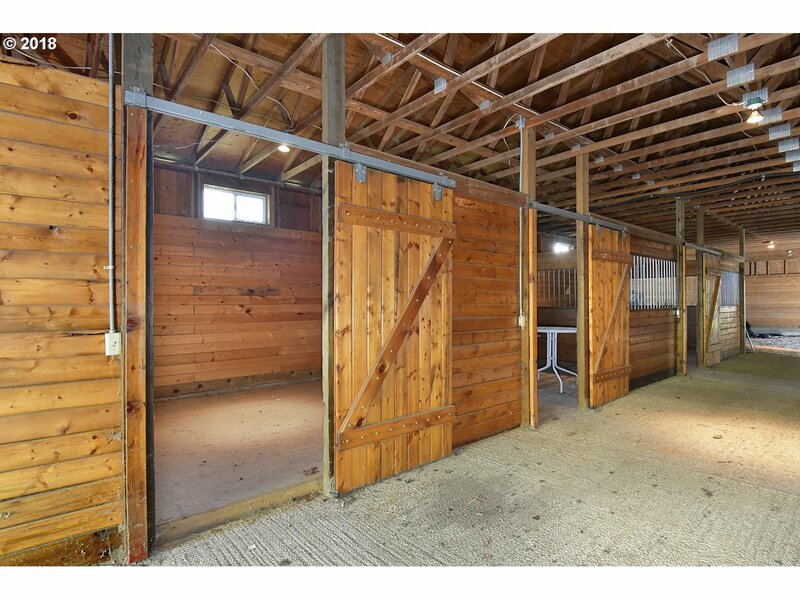 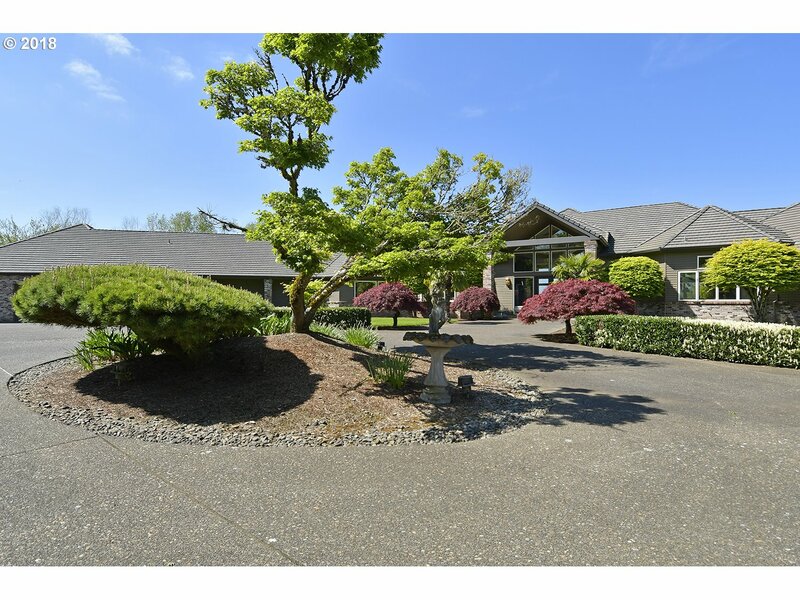 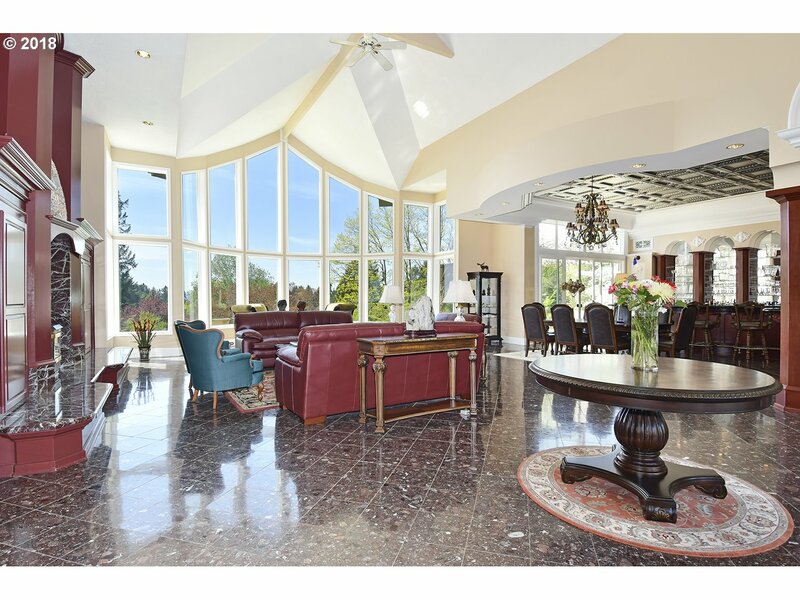 Six Stall Stables/Indoor Riding Arena, Pool/Pool House, Athletic Court.